This all starts by ‘topping’ your colony. Queen Rearing does not have to include grafting, nor does it have to be intimidating or complicated. Queens have been produced and wintered in this country for many decades. 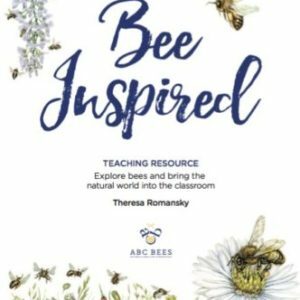 Learn how to be self-reliant and move forward using simple and proven management techniques that will give you confidence and success in your beekeeping (not beehav’ing) adventure! 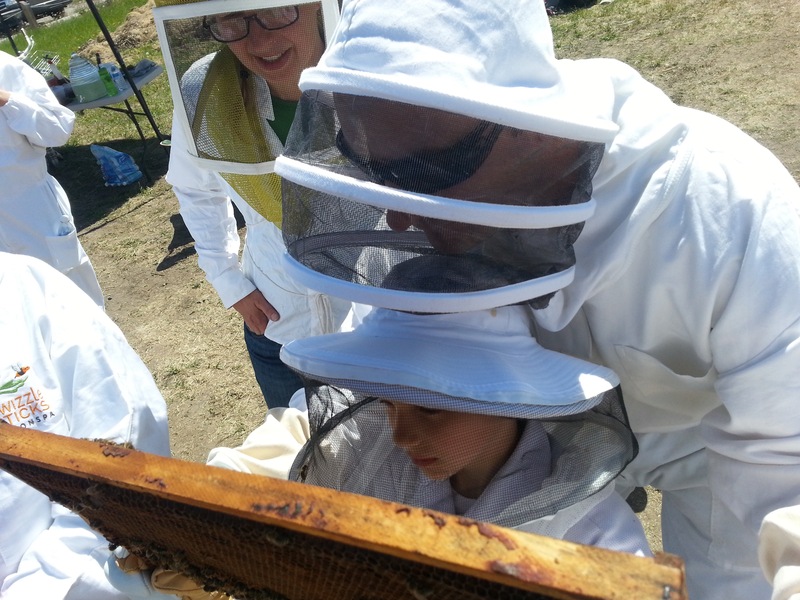 A 1-day ‘power’ workshop that includes both classroom theory and a trip to an apiary that shows you step by step how to utilize your own stock, or bring Canadian Stock into your outfit. 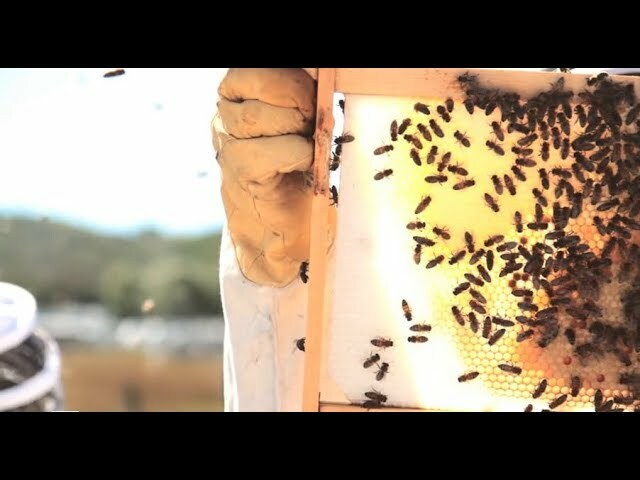 We can take the trepidation out of brood manipulation and show you the benefits and how easy it is to be competent beekeeper. Bill Stagg has been a ‘Sustainable Beekeeper’ for nearly 20 years. The stock Bill uses has been ‘Canadian’ bred and raised for nearly 40 years. Bill has had the privilege of having worked with several North Okanagan beekeepers including John Gates, and has also worked as a Bee Inspector in BC’s Apiculture Program for many years. 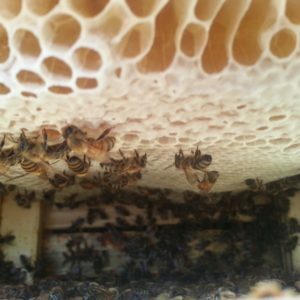 Bill speaks and teaches around BC and has produced 1000’s of nucs and queens for sale, his ‘stock’ is always in high demand by commercial apiaries across Canada, his queens will be available to course participants. 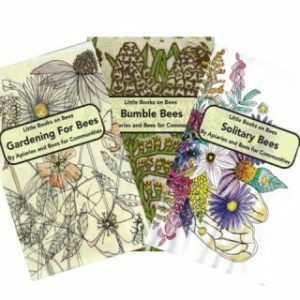 If you have started the year with a package from NZ and are wondering how to simply and safely move into Northern Stock, BEE HERE! Please bring notebook and pen, and comfortable clothes to beekeep in. All beekeeping equipment provided, do not bring your own.